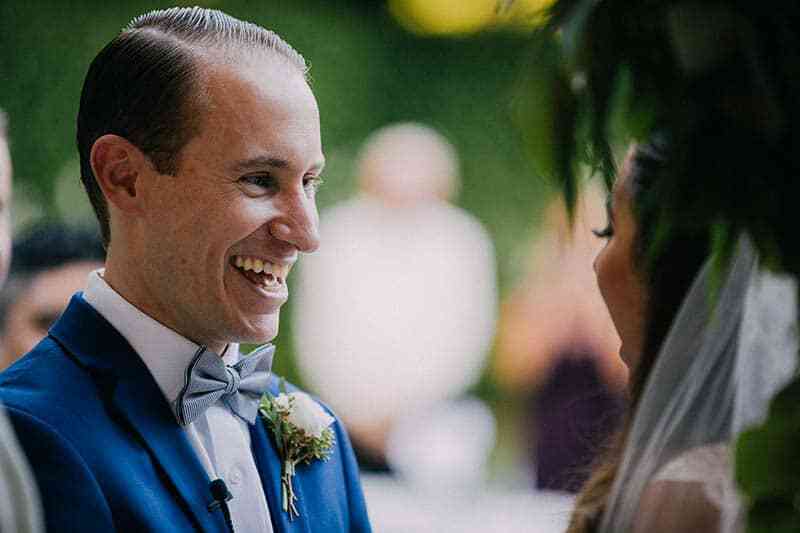 With the help of a little faith, love and pixie dust, Mylene and Gary met in Chicago. 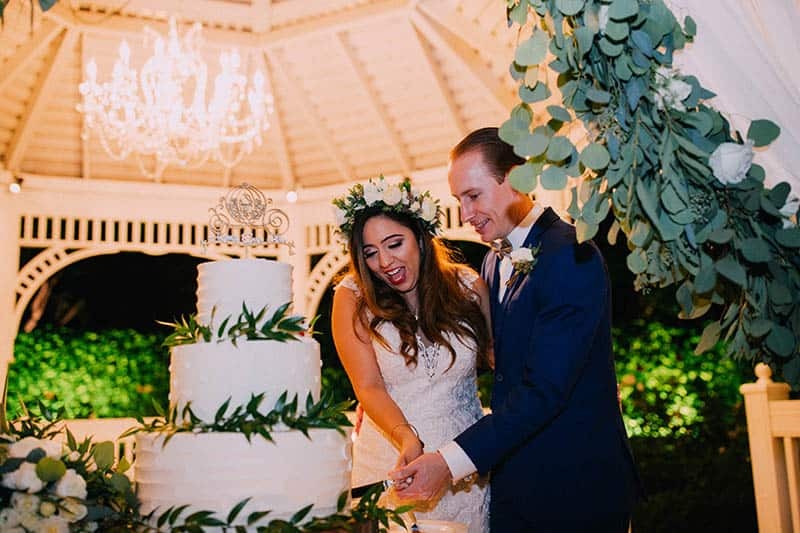 The pair's relationship blossomed, and they together fell in love with one another's adventurous and kid-at-heart nature. 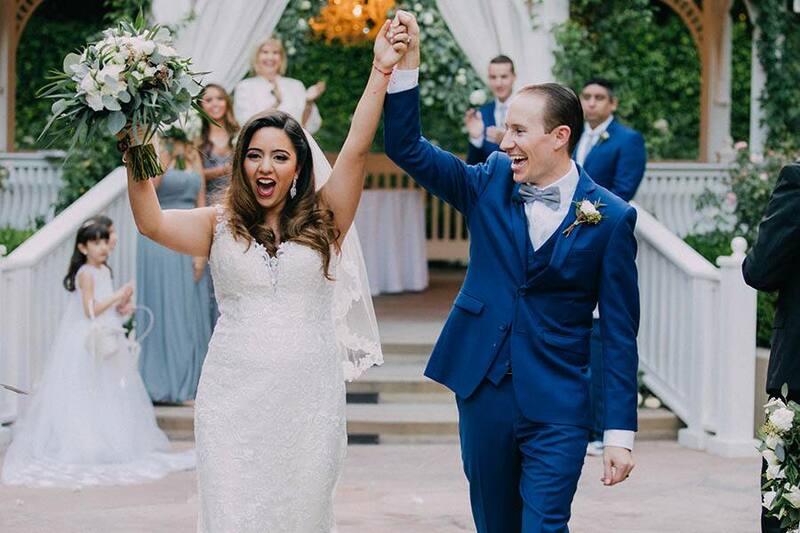 Gary eventually proposed to the woman of his dreams in 2015 before the couple moved to Los Angeles. 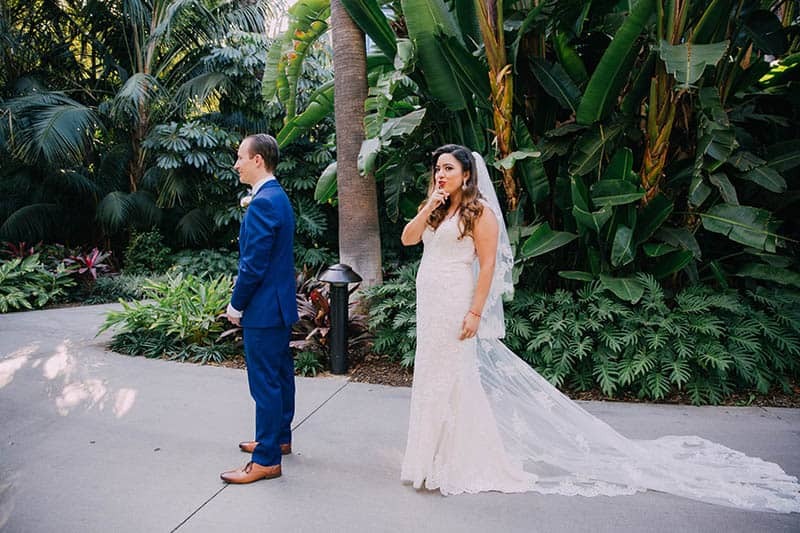 Having spent most of their childhoods visiting Disney Parks, they decided to take their first vacation as a couple to Disneyland Resort that April, followed by a magical trip to Walt Disney World in October! 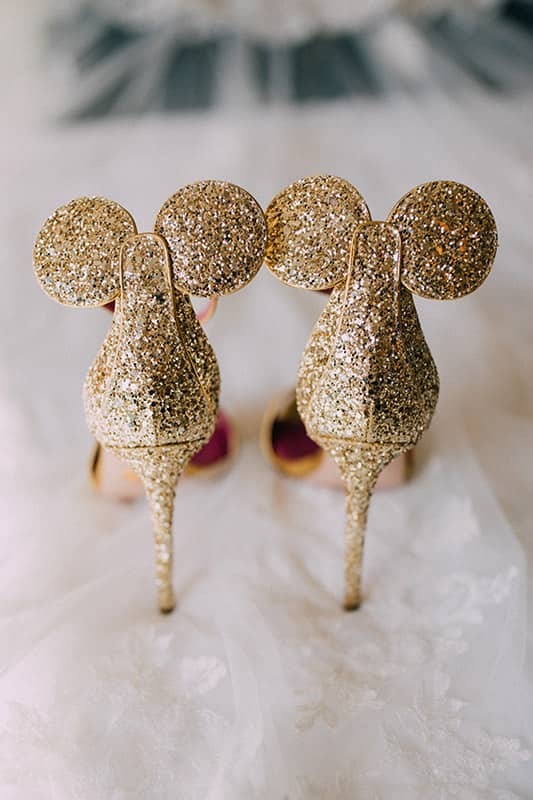 The trips inspired the duo to have a Disney's Fairy Tale Wedding, the bride said, "We absolutely love Disney so it only made sense to have our special day at the Happiest Place on Earth!" 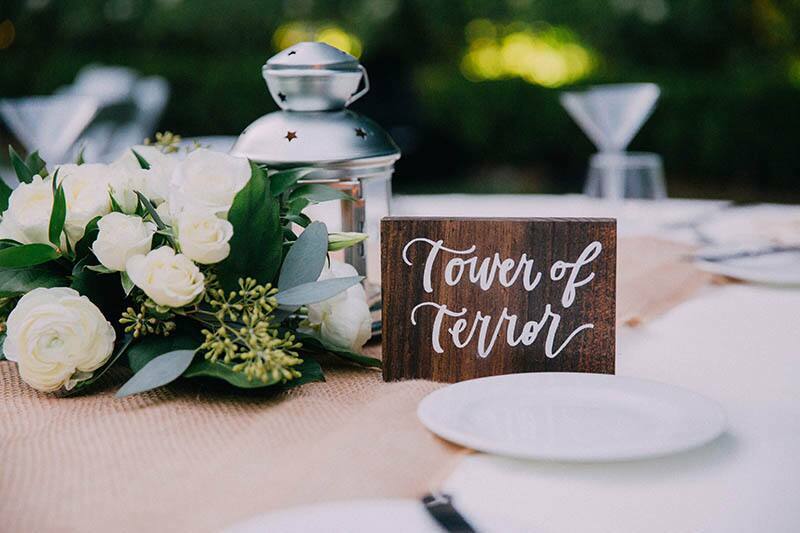 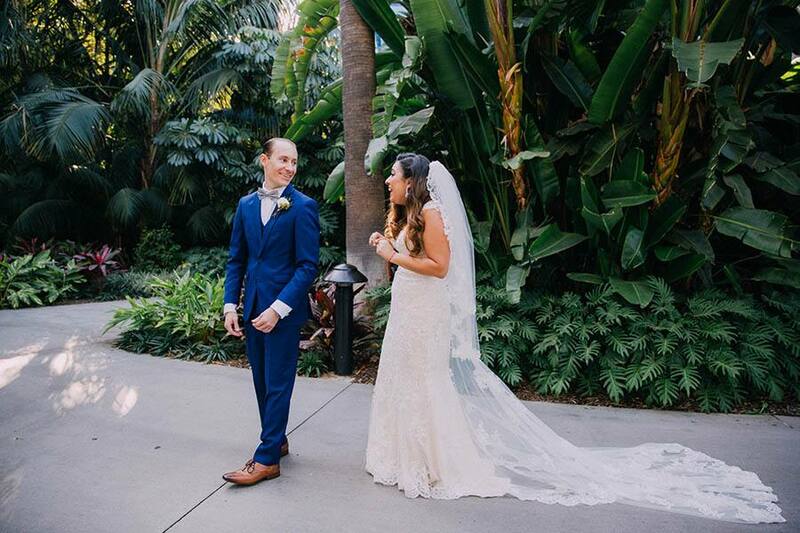 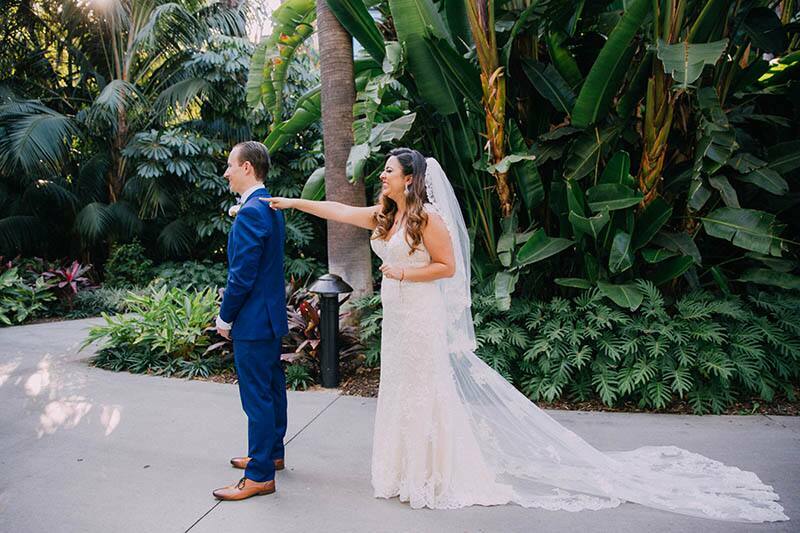 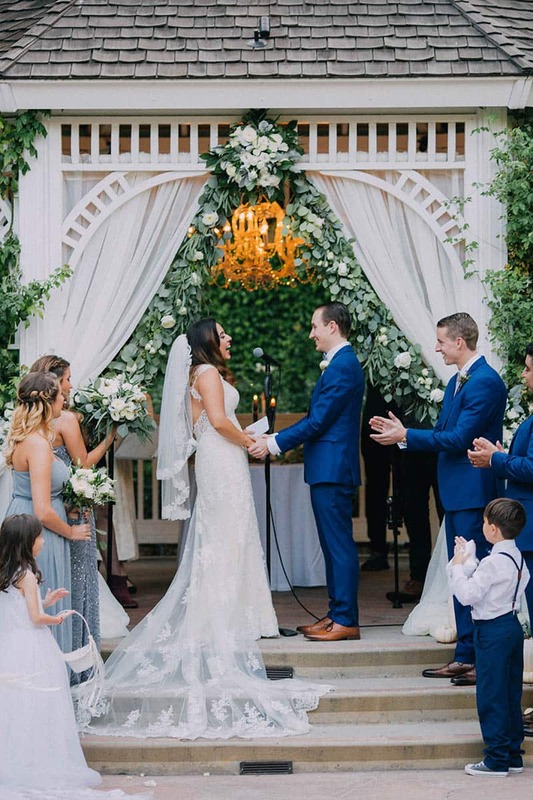 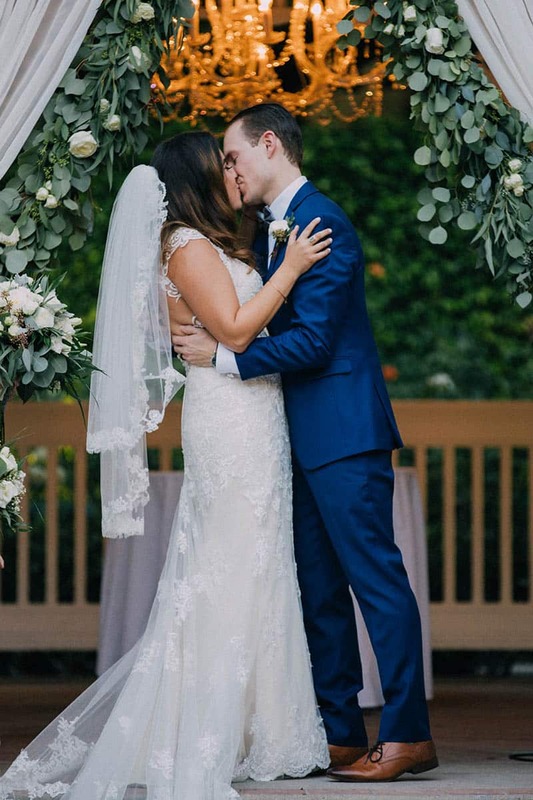 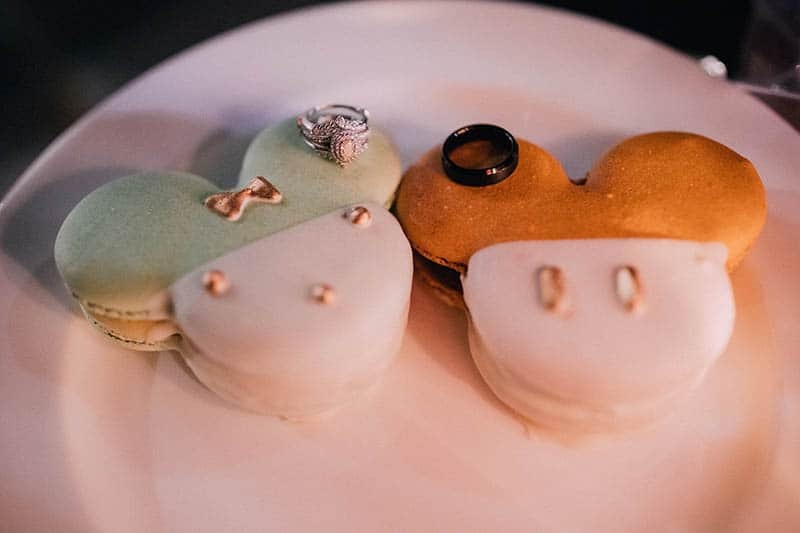 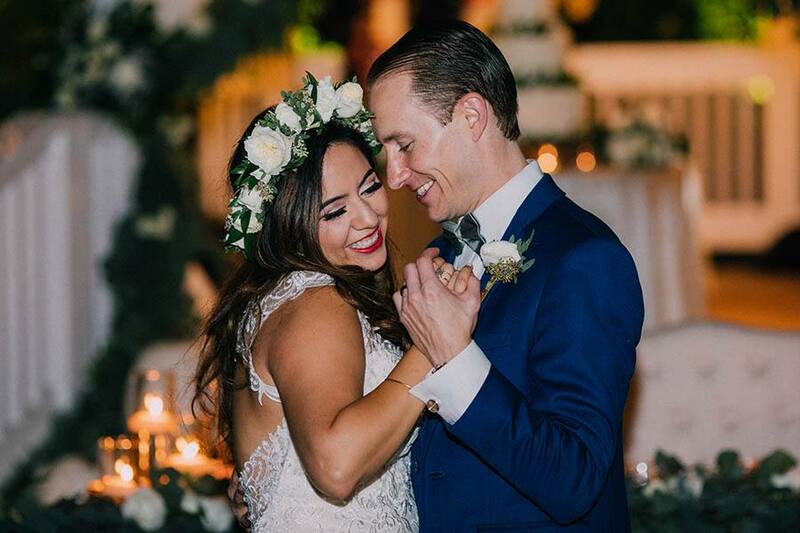 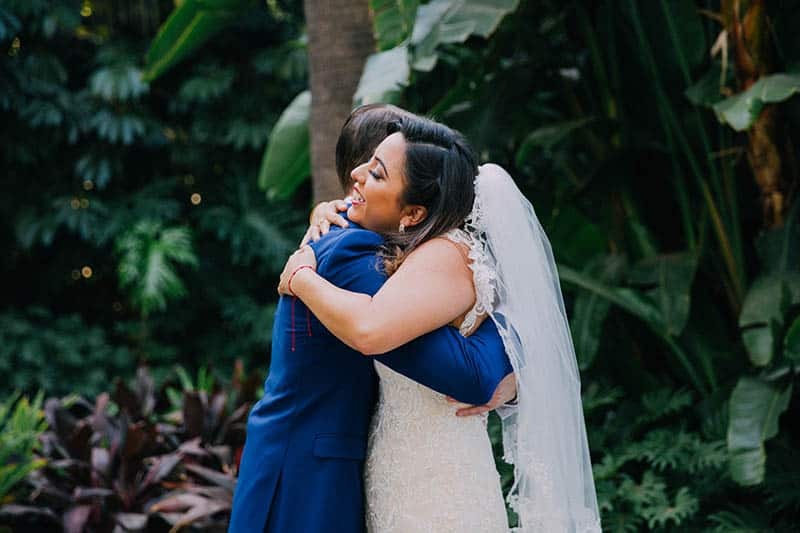 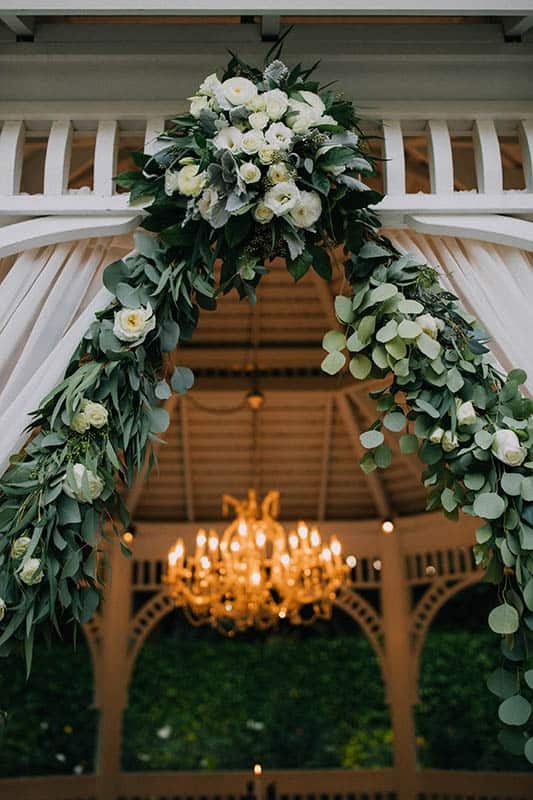 While planning for the big day, their Disney Wedding Planner showed them Rose Court Garden for the first time and the bride's heart "skipped a beat." 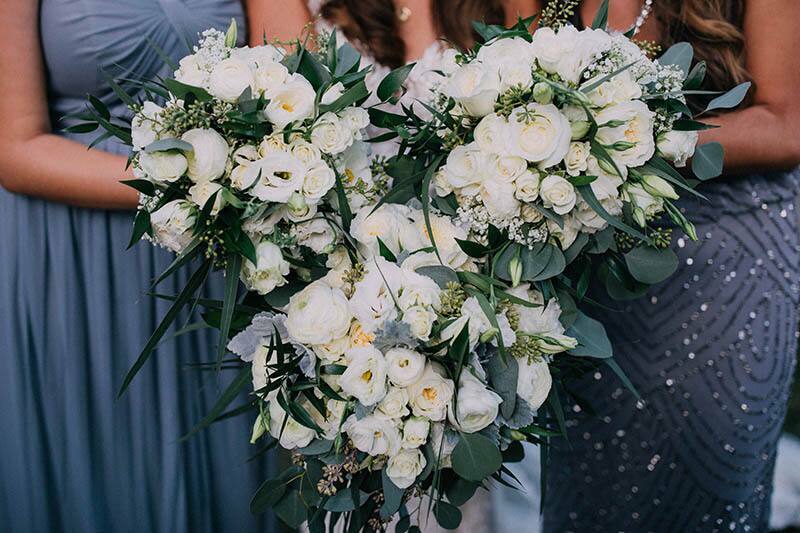 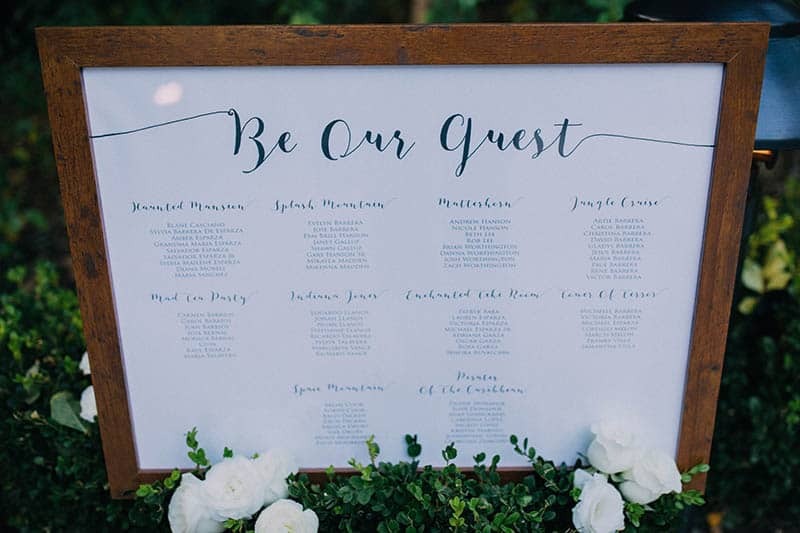 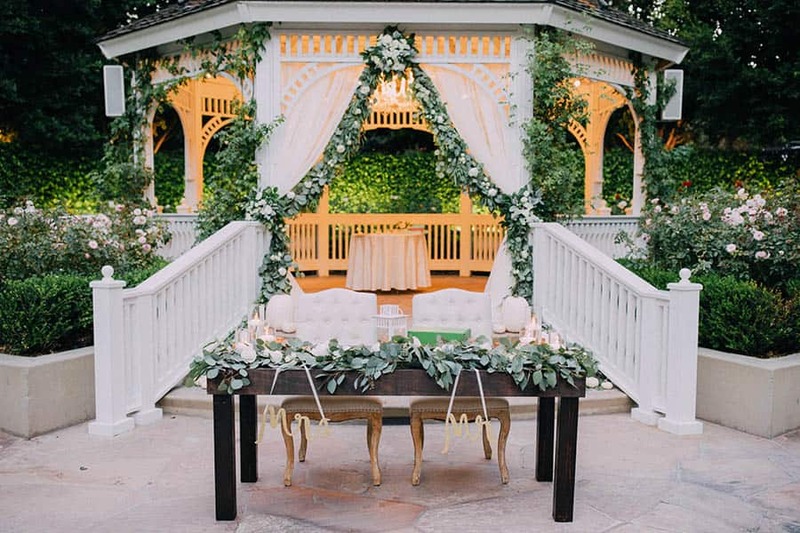 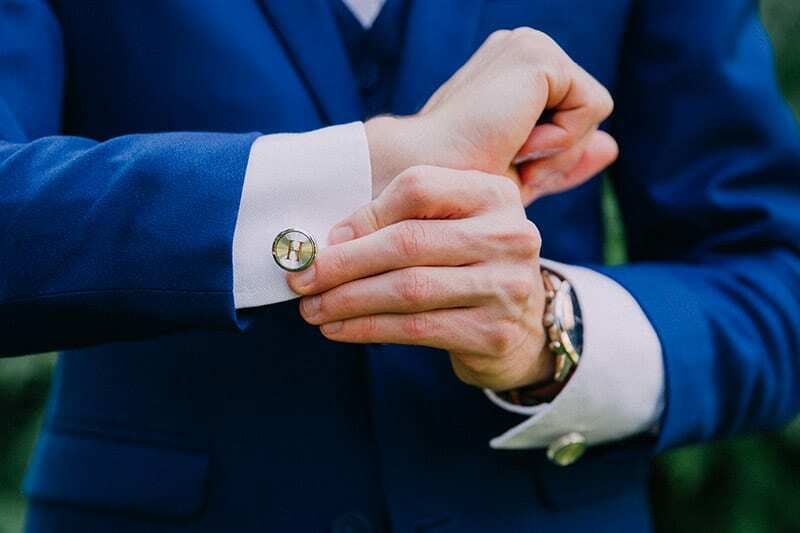 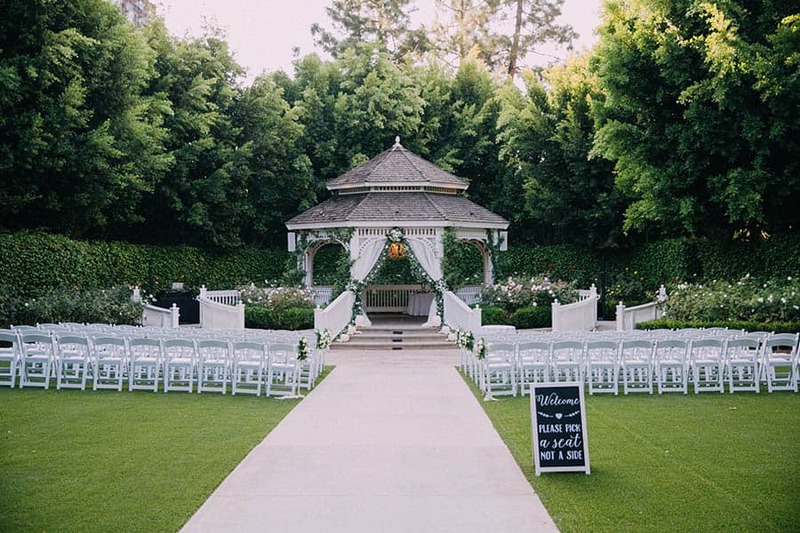 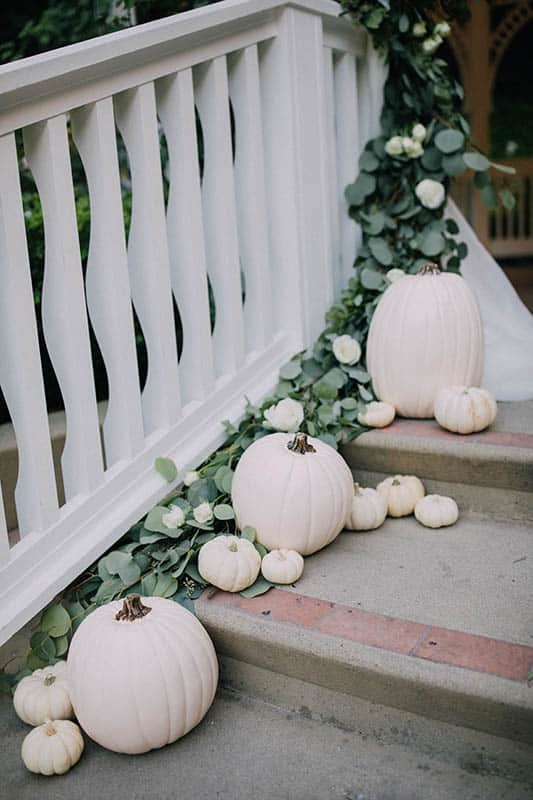 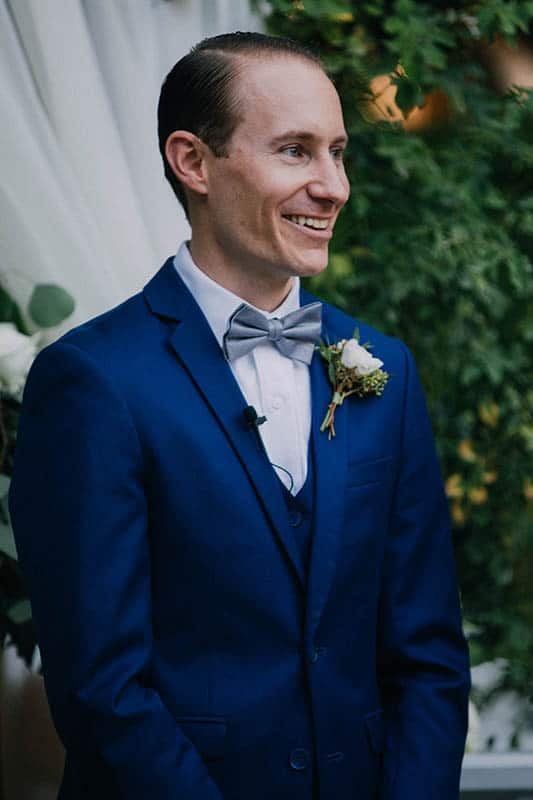 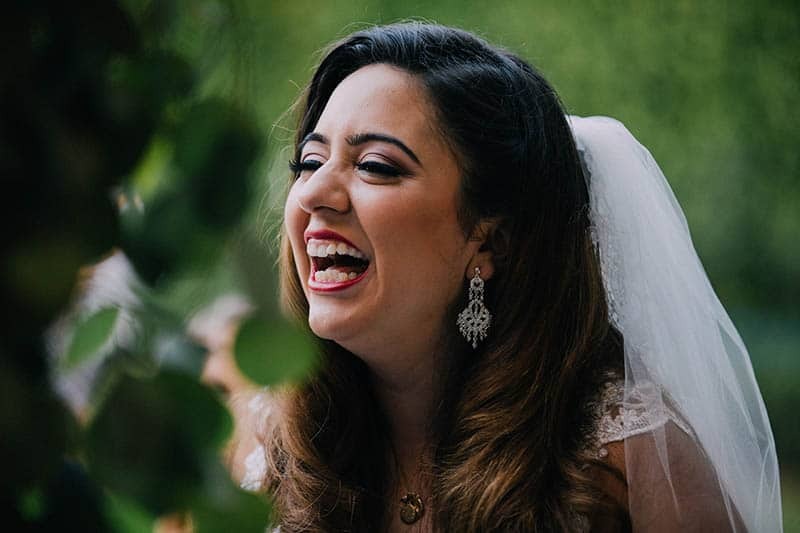 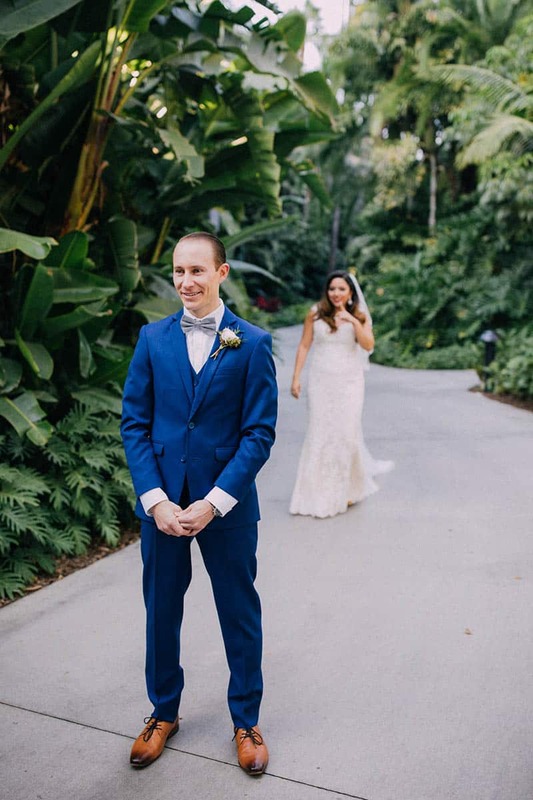 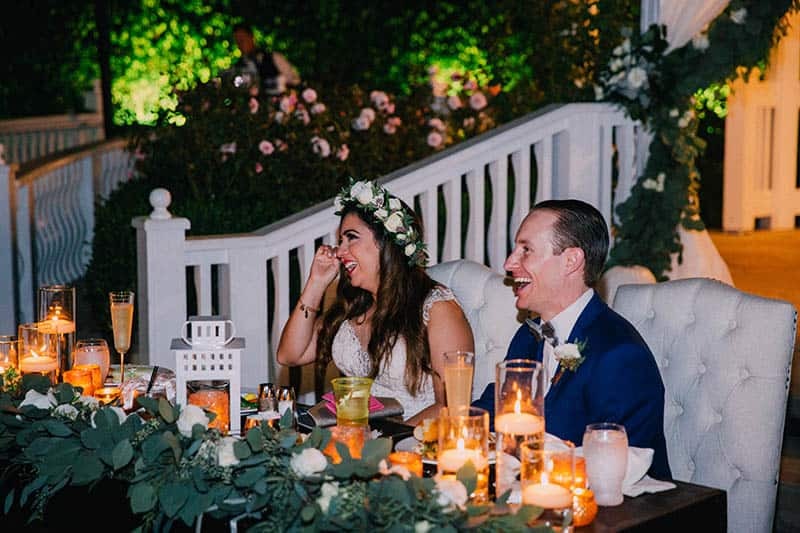 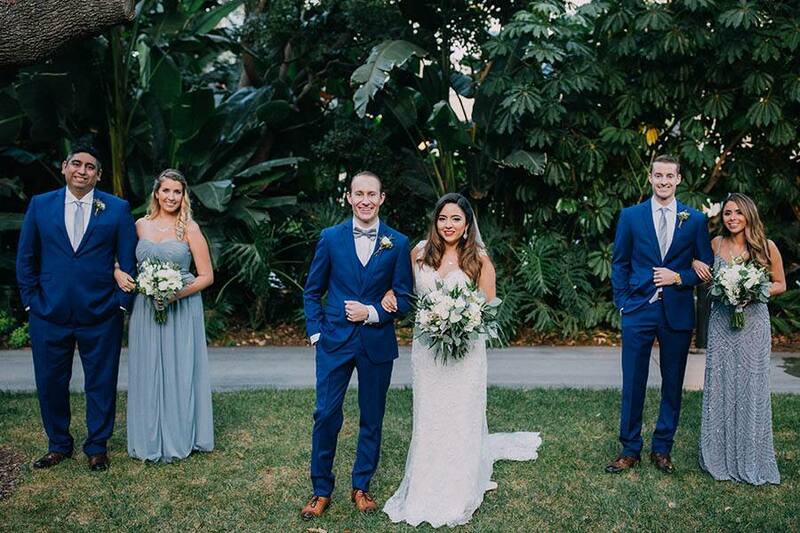 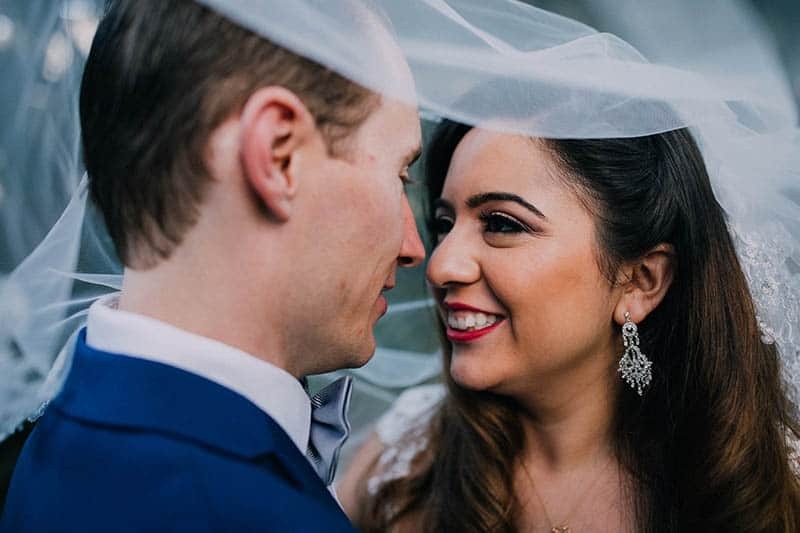 After immediately falling in love with venue, they decided to have both the ceremony and reception at Rose Court Garden, something no couple had ever done before. 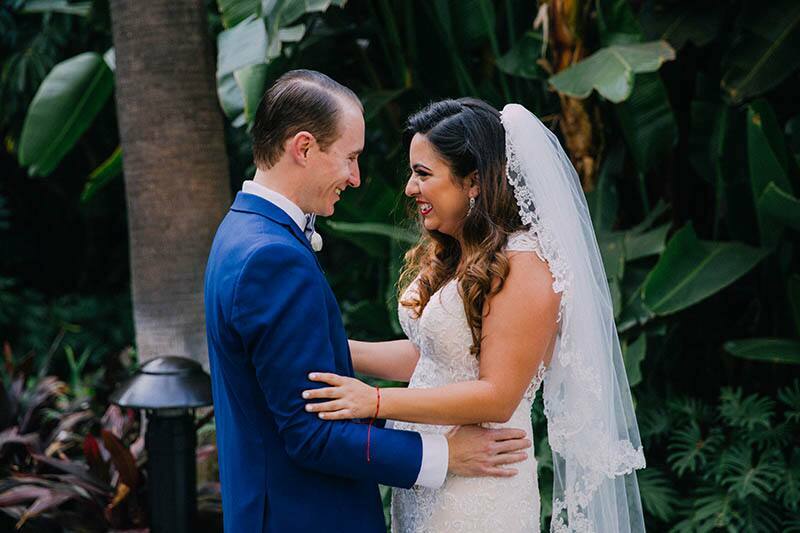 Mylene and Gary said "I do" on Friday the 13th and enjoyed a fairy tale day with hints of Halloween. 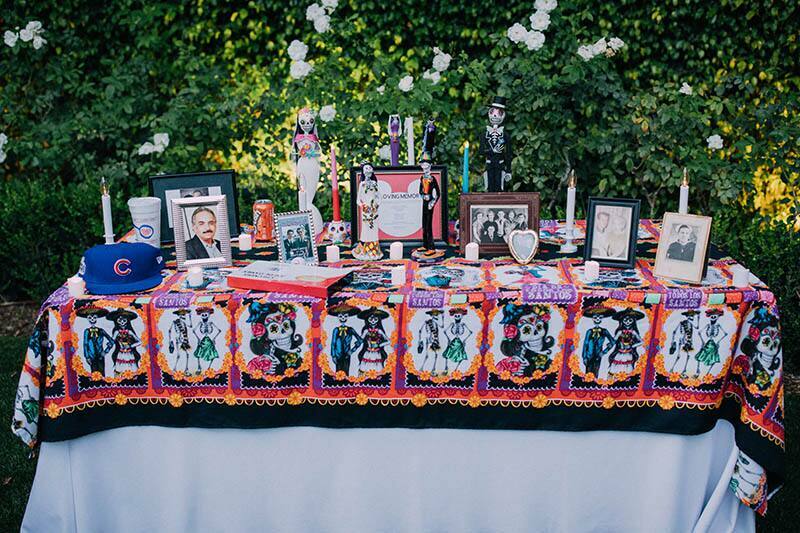 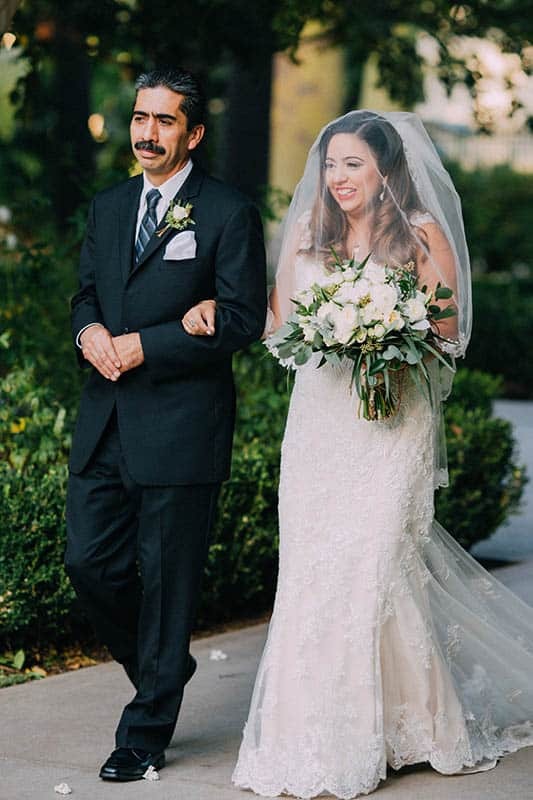 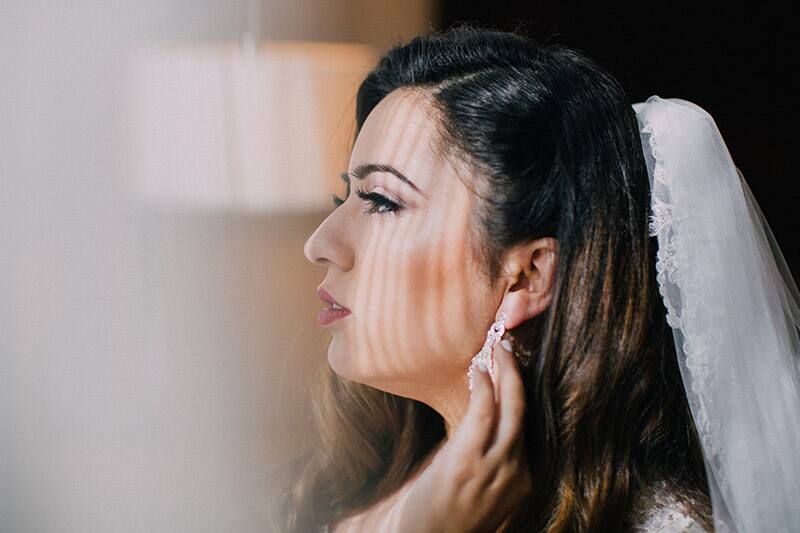 The bride incorporated elements from her Mexican Heritage to add a personal touch. 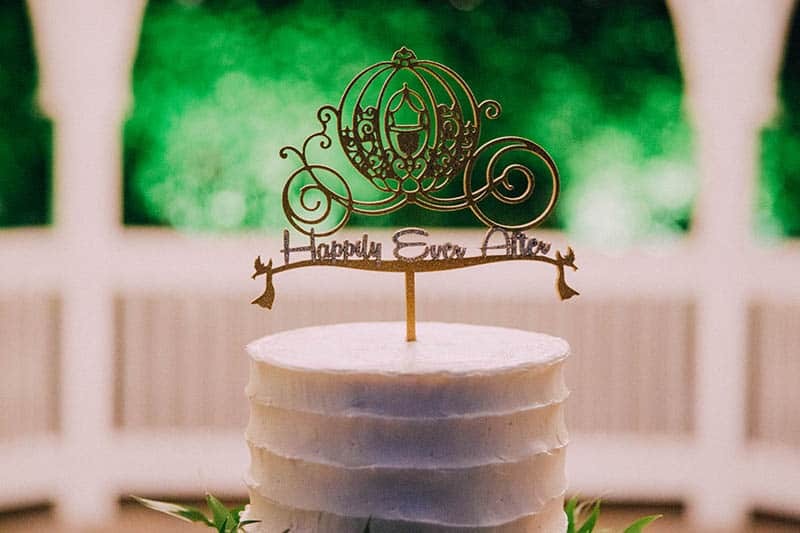 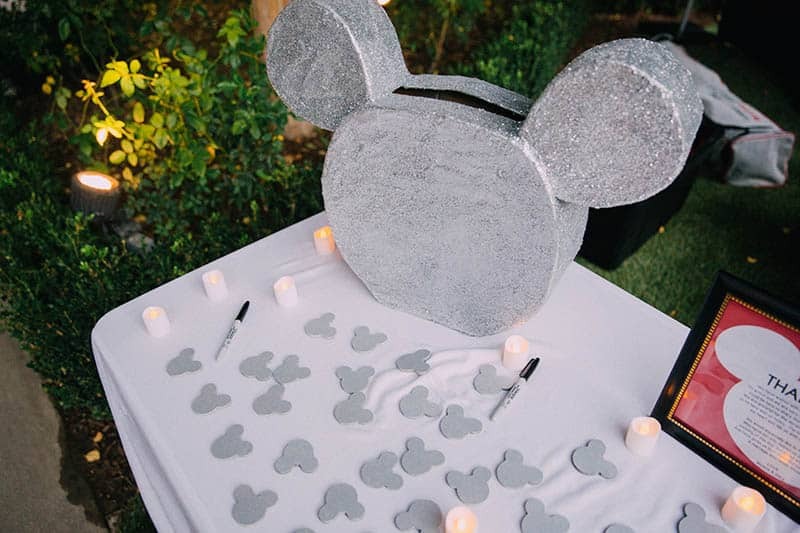 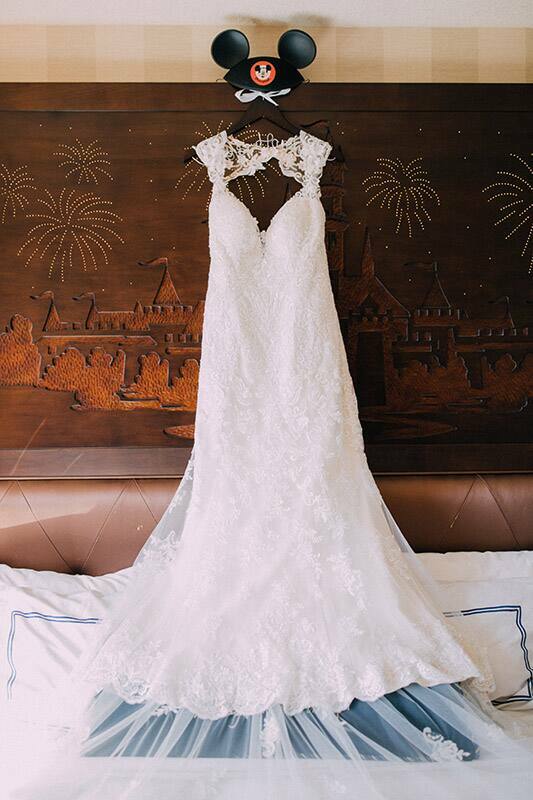 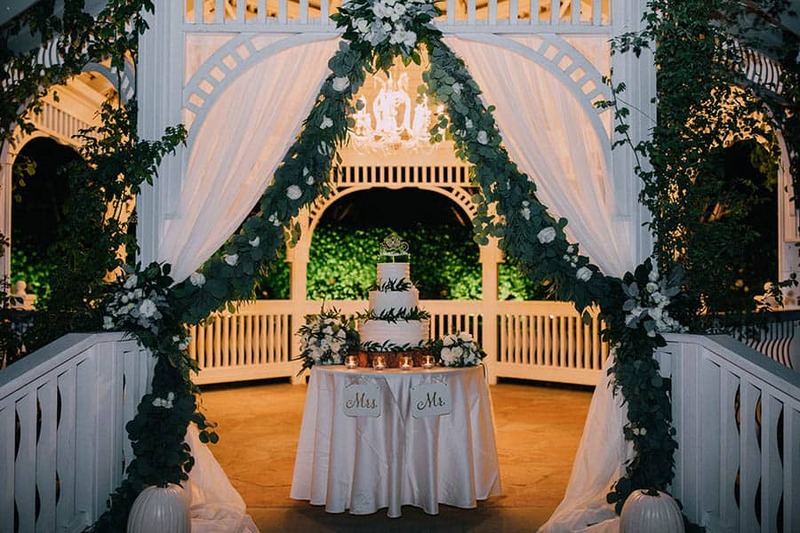 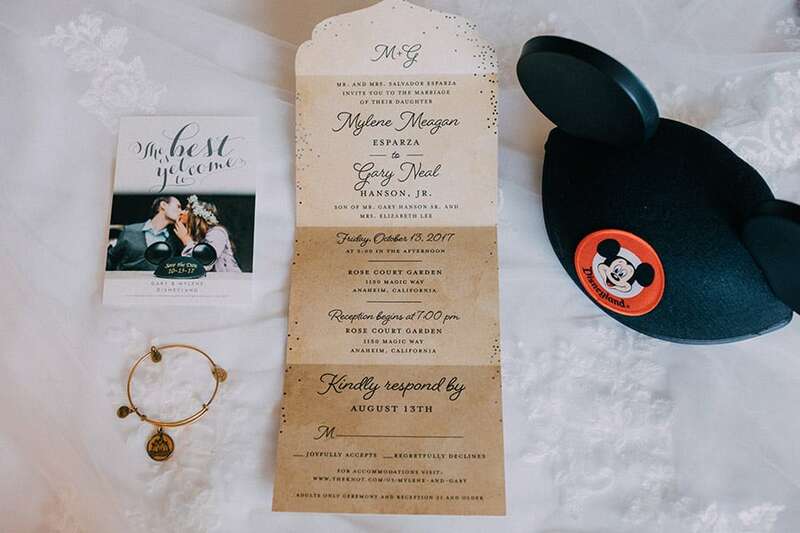 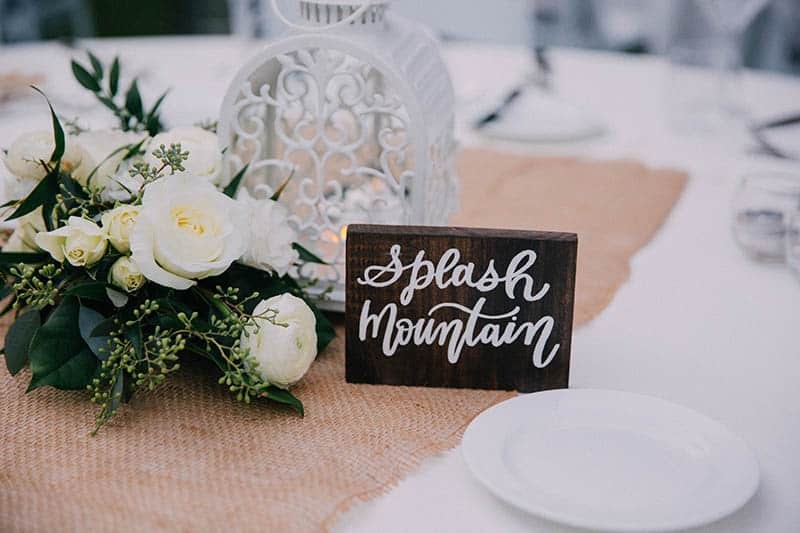 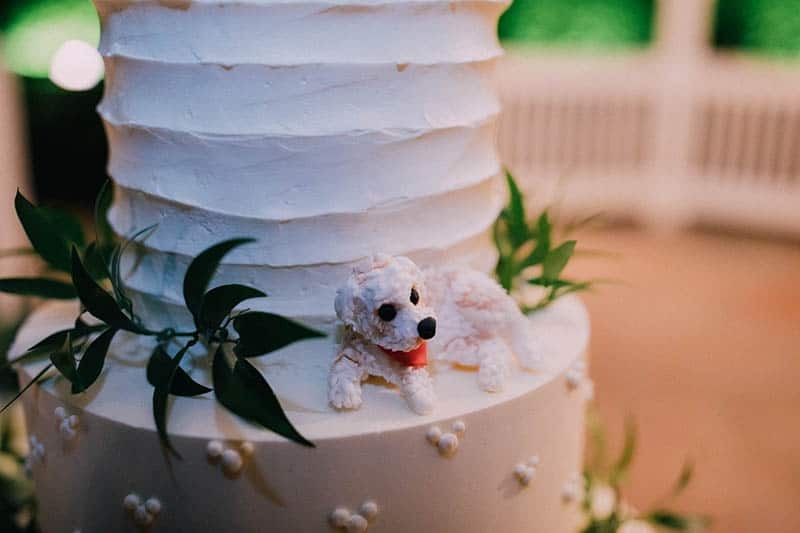 From the gorgeous chandelier hanging from the gazebo and the rustic decor to the intimate sweetheart table and Disney themed table names, the wedding was "practically perfect in every way!"